Please encourage your student/s to visit the tables and hopefully be reunited with their own missing items. Remaining items will be promptly cleared at 3:45 pm and donated to St. Francis Xavier Parish, which is coordinating efforts between various community organizations to support asylum- seeking families recently released by ICE. These families are traveling through Albuquerque, which has been designated a processing site, before being relocated to family or friends at final destinations within the United States. 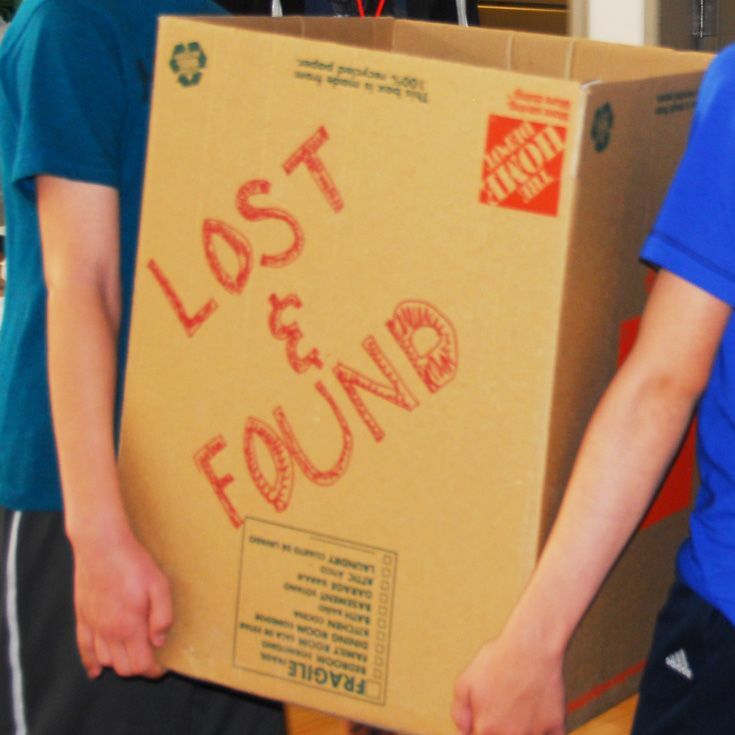 The Lost & Found (re)Claim is organized by 6th grade Service Learning students with the support of Ms. J’Shon Lee as part of their learning about recycling and sustainability.